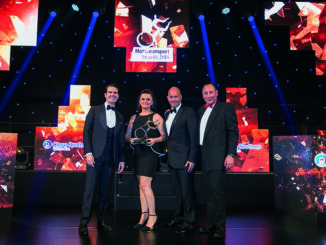 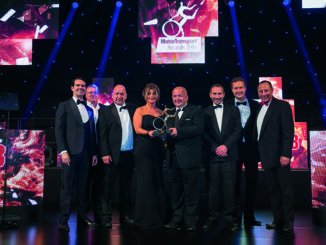 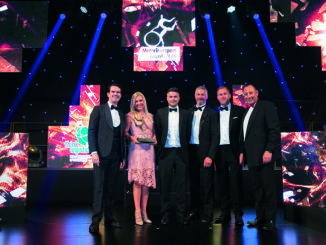 For over 30 years, the Motor Transport Awards have been seen as a benchmark for excellence among UK road transport fleet operators, vehicle manufacturers and other innovators. 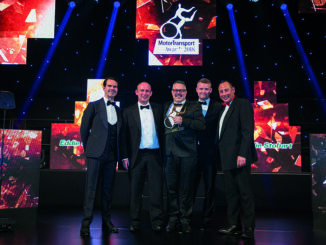 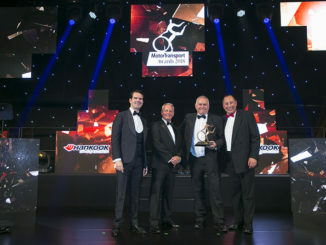 Every year since 1986 a who’s who of road transport has gathered together to see who are the winners of the 20 awards at the Grosvenor House Hotel on Park Lane in London. 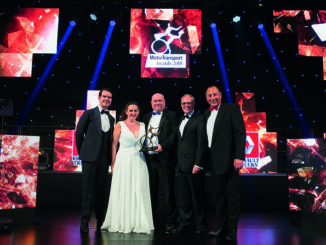 Keep tracks of our shortlist and winners stories here. 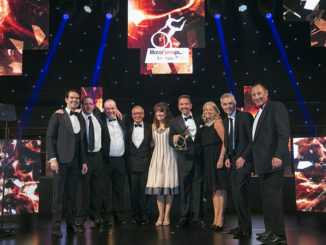 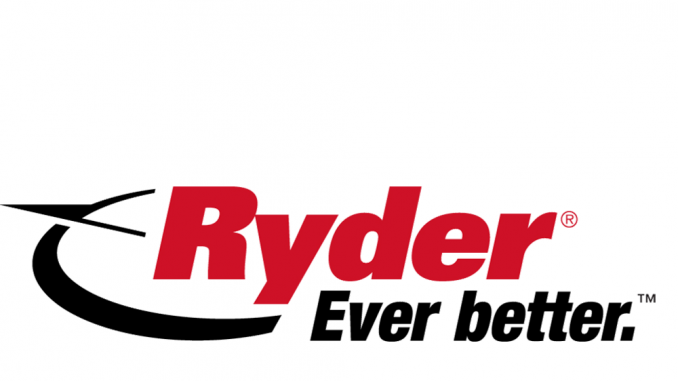 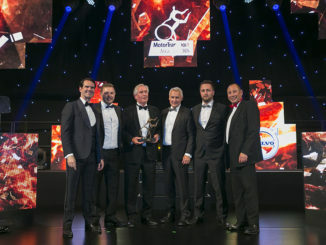 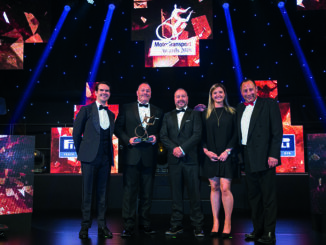 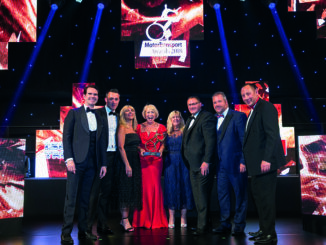 Royal Mail win Fleet Van Operator of the Year – watch it now!